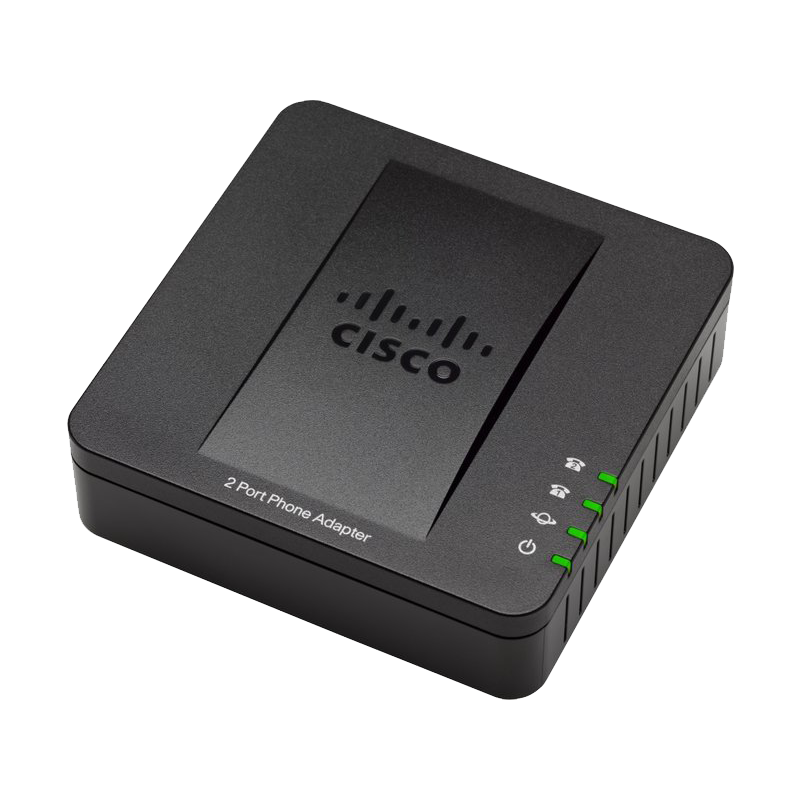 The Cisco SPA112 is one of Cisco’s most widely deployed ATAs. It has two FXS ports and a single 100BaseT WAN network interface (no router). NOTE: We do not recommend exposing the web interface of this unit to the Internet, but if you must, remember to change the password on the cisco (user) account as well as the admin account. Update to the latest firmware for the Cisco SPA before connecting to our service. You can download the current production release from the link above. Once downloaded, you'll navigate to "Administration -> Firmware Upgrade" and click the "Browse" button. Select the file you downloaded from Cisco's website, and then click "Upgrade" once this has completed your device will reboot. You can then move on to the steps below. Click "Voice" in the primary navigation bar, and then select either Line 1 or Line 2 depending on your circumstances. In our example we use Line 1. Configure the following options under the "NAT Settings," "Network Settings" and "SIP Settings" menus. If you have more than one device at a site, each device at a site should have a unique port >= 5080. It is possible to use the SPA’s second line to service two separate fax machines, with two separate fax numbers, over one T38Fax trunk. Incoming faxes are delivered to each respective fax machine directly, and on the outbound side each machine appears to be its own separate entity complete with an independent Caller-ID. If you do not plan to use the second port on your ATA, skip this section entirely and proceed to the next step (Fax Machine) to configure attached fax machine(s). See the screenshot below for a better understanding. In our example, 16467511475 is our Trunk ID and 12013562252 is an additional DID on that account.